Try this sweetly savory caramelized salmon - all you need is 4 ingredients and less than thirty minutes from fridge to table. You'll have one scrumptious salmon! Starting with the most popular from IMM #58! 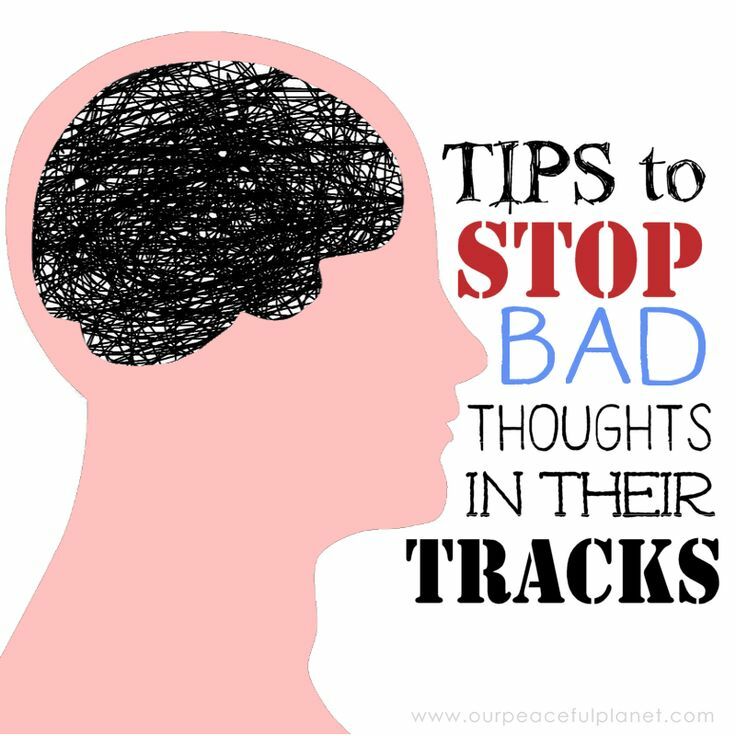 Learn some great relaxation techniques - especially helpful during this busy and stressful time of year! 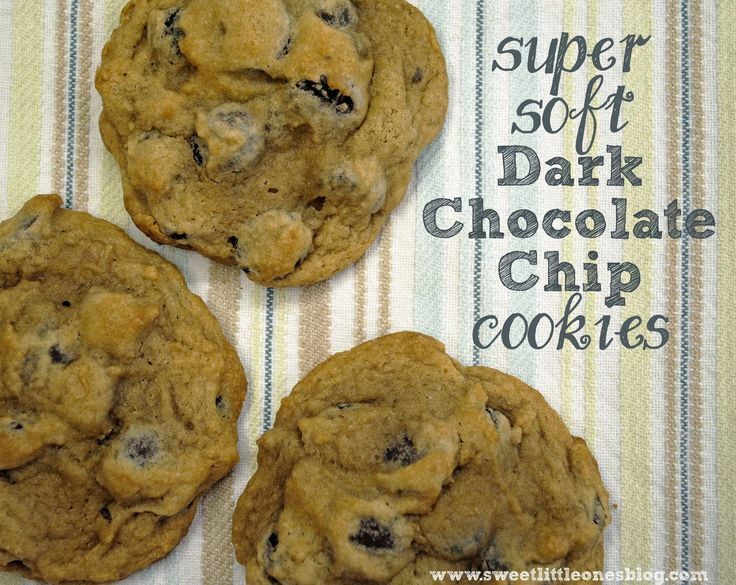 I love a good chocolate chip cookie, and dark chocolate makes it even better! Thank you for hosting such a wonderful party! 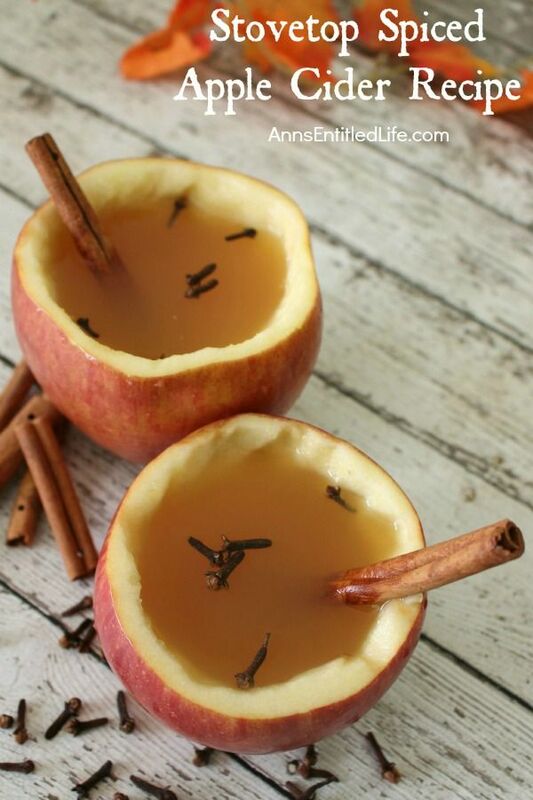 I appreciate your featuring my Spiced Apple Cider post.